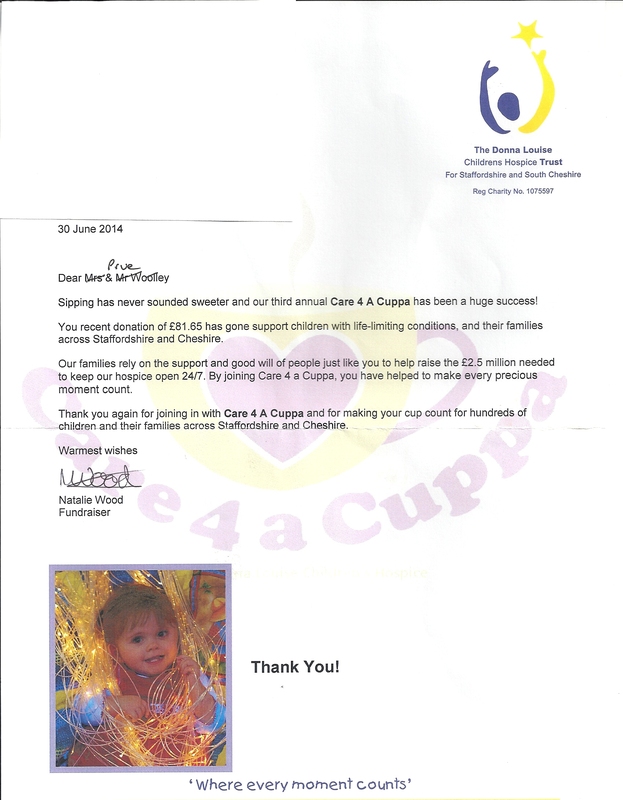 This is an acknowledgement of our gift. 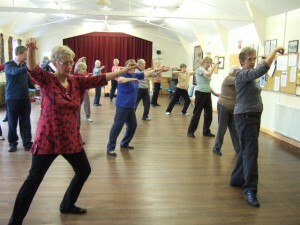 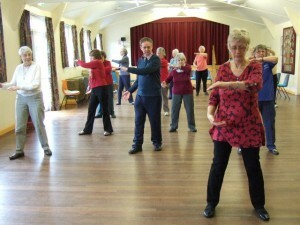 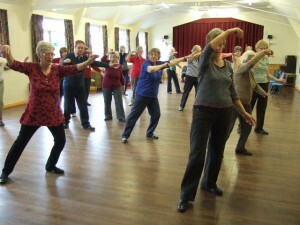 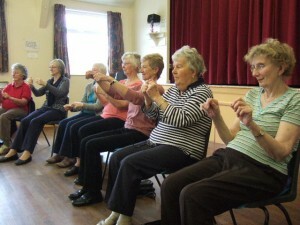 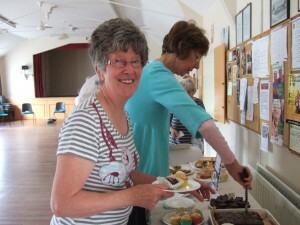 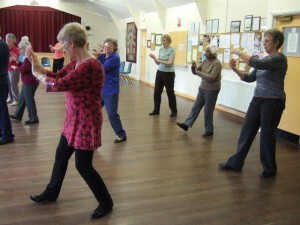 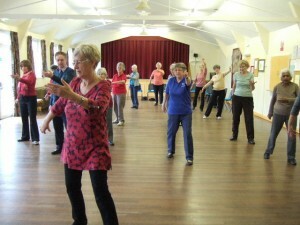 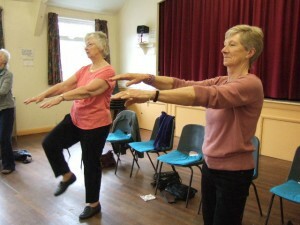 GENTLE EXERCISE Group: SHOWING WE CARE! 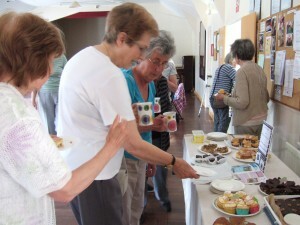 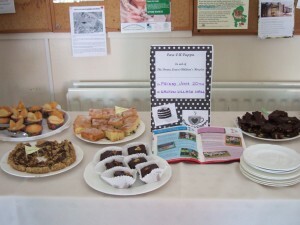 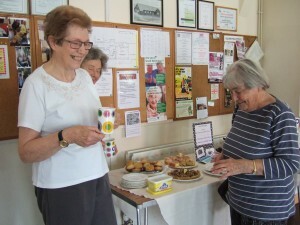 CARE 4 A CUPPA MORNING, held in aid of the Donna Louise Children’s Hospice.